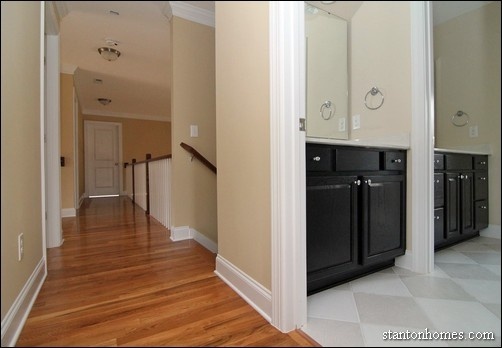 A "Jack and Jill" bathroom has two entrances, with direct access from two bedrooms. 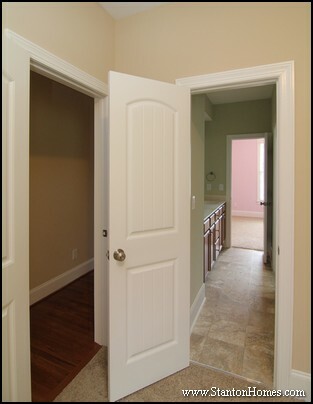 Both bathroom doors usually lock on both sides of the door to maintain privacy. - A Jack and Jill bath isn't always accessible from the hallway (just from the bedrooms) which can be a drawback for guests staying in another room, unless there's another full bath available. Jack and Jill Bath Design Idea #1: Most Jack and Jill baths will include two sinks, as they are designed as shared spaces. 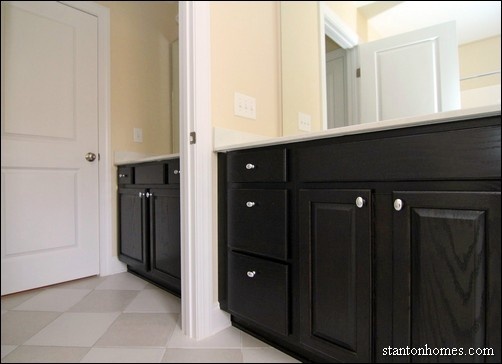 This bath layout is very efficient, saving space with two sinks and set of drawers (in addition to the under sink storage). 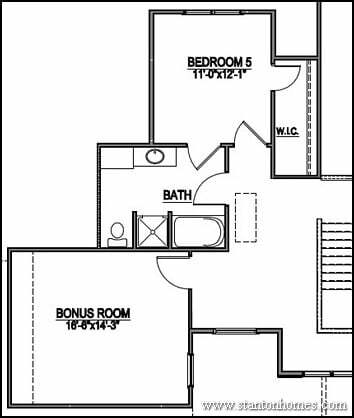 Some floor plans include a Jack and Jill bath or buddy bath with two rooms, separated by an interior door. 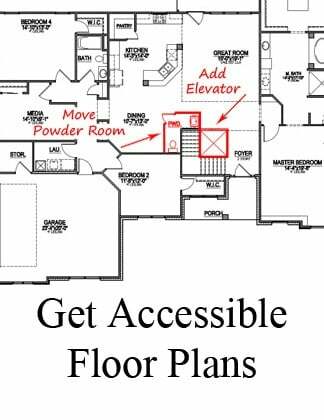 The exterior room contains the bathroom sink and storage (closet or shelving), and the interior room contains the toilet, tub, and/or shower. 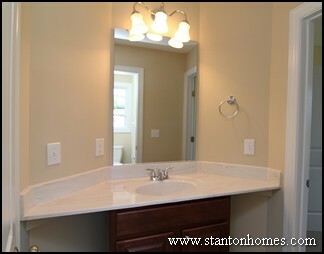 The interior room may contain a second sink with vanity/storage. 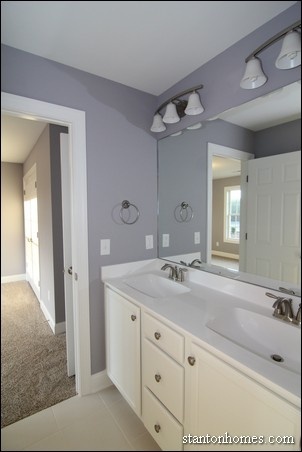 With this type of bathroom design, two people can use the same bathroom for separate functions at the same time - perfect for kids sharing a bathroom in the mornings before school! 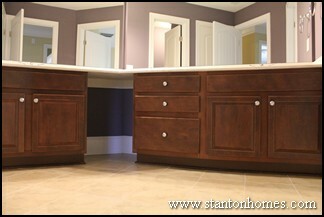 A single sink can make the most sense inside a single-room buddy bath. 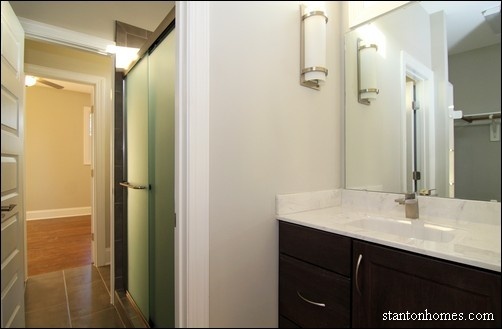 - The Kelley: Jack and Jill bath with dual entrance to the first vanity room, and secondary interior door to the toilet/bath/shower. 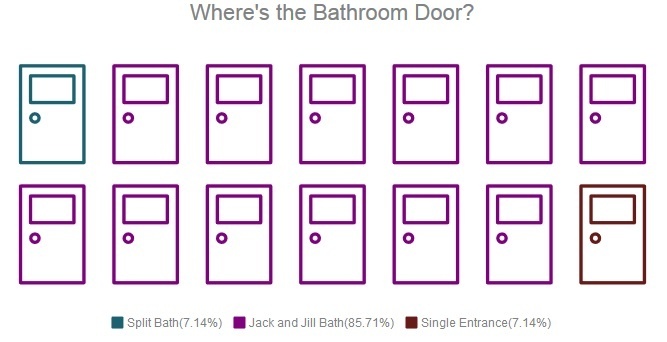 What exactly is a Jack and Jill bathroom? 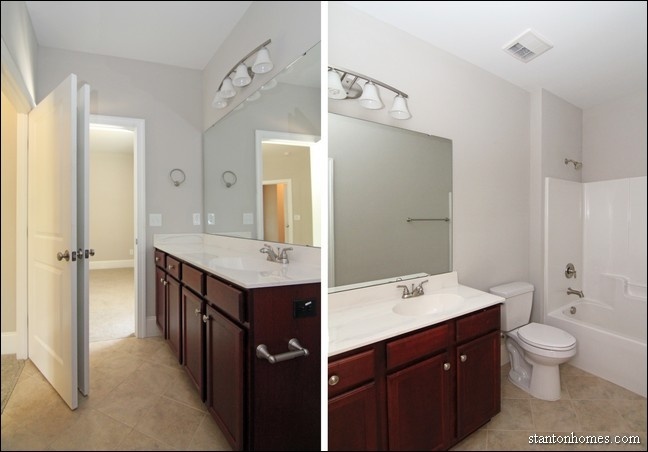 A "Jack and Jill" bathroom has two entrances, usually accessible from two bedrooms. 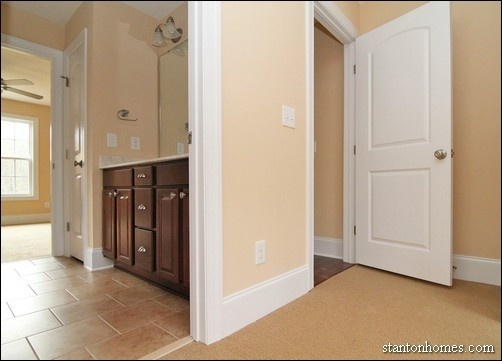 Both bathroom doors usually lock on both sides of the door - to maintain privacy. 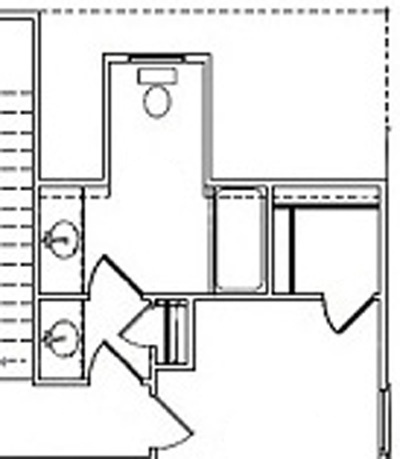 Another convenient bathroom setup uses two rooms, separated by an interior door. 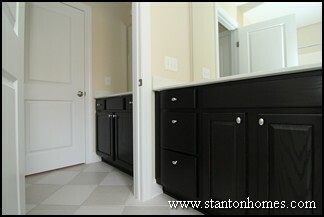 The interior room may contain a second sink with vanity/storage, such as in the custom home pictured to the right. Contact Stanton Homes to learn more about design/build new homes throughout central North Carolina. 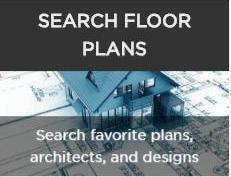 Below are links to a few popular house plans with a Jack and Jill style bathroom. 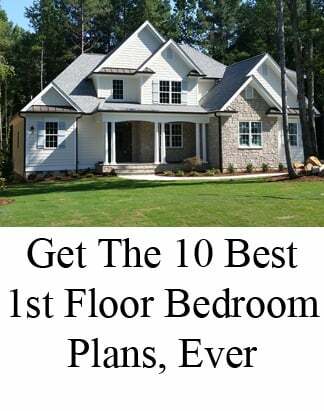 - The Kelley: custom design/build by Stanton Homes, contains a Jack and Jill dual entrance to the first vanity room, and secondary interior door to the toilet/bath/shower. 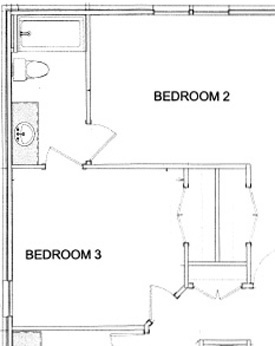 - The Amazing Grace: Jack and Jill bathroom with one bedroom entrance and one loft entrance. 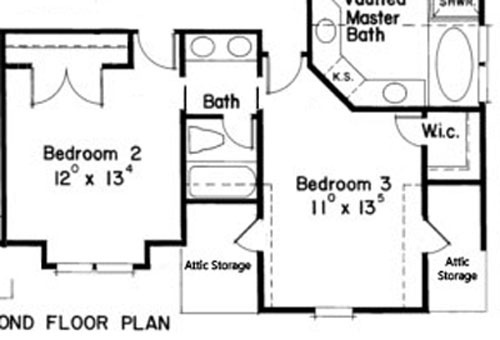 - The Dugan: custom drawn mother-in-law suite, fully accessible home. Second story Jack and Jill bathroom. 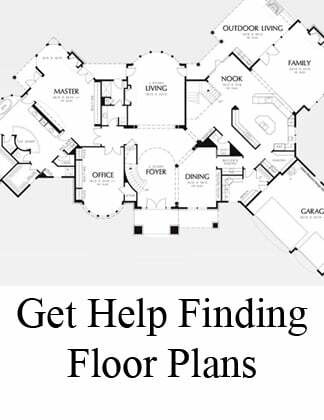 (The Dugan Jack and Jill floor plan is pictured to the left). 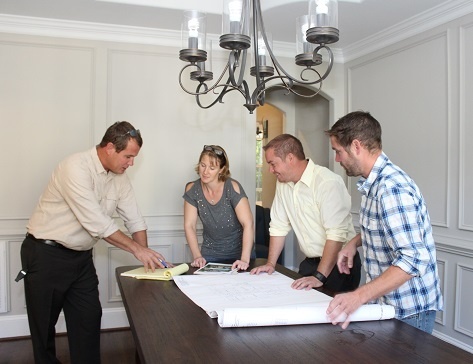 - The Lowery: custom design/build floor plan with large, angled Jack and Jill bath. 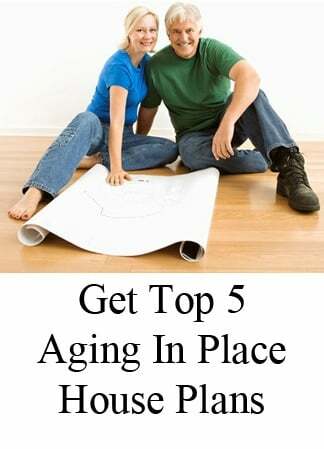 Want to get ideas for a new home master bathroom as well?